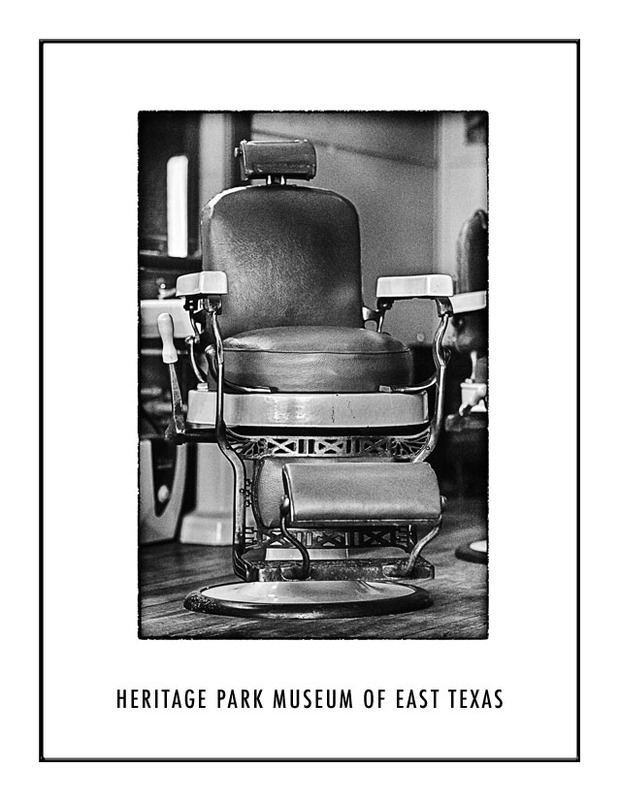 The 38th Annual Banquet of the Heritage Park Museum of East Texas was held on May 11th, 2015, in Edgewood Civic Center, Edgewood, Texas. It was a big success with 85 in attendance and several new members joining. Many of the members contributed to the great evening beginning with the thirty minute mixer preceding the brief meeting which was followed by a great catered meal by the Lumber Yard Café. Among the highlights was the continuous video presented by Suzy Heckman and the sing-a-long led by the talented Carl Hall. Also, the silent auction was outstanding and covered all the banquet expenses. The live “Pie and Cake” auction closed the night with cheers and laughter. Thanks to everyone who contributed a helping hand. ~ from the Heritage Park update, May 2015.